Lymph drainage is short for lymphatic drainage and is a modern term for techniques to help your body remove excess lymph, or fluid that can make you look puffy. In actuality, lymph is the fluid that carries toxins and waste out of your body, but it can become sluggish. There are many ways to promote lymph drainage. 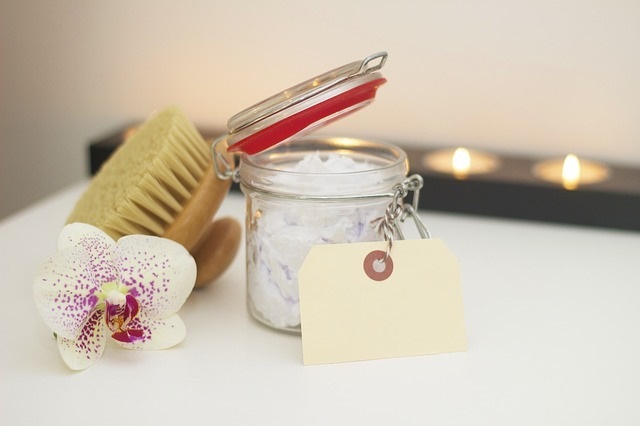 Spas and health centers offer various massages and there are ways to do it at home. Most often it is a gentle massage to help your body manually move waste and by moving the fluid that carries it. Massage - A gentle massage may be used which is similar to a Swedish style massage. In this case the client lies on a massage table and the therapist begins by manipulating and massaging muscles and tissues from head to toe. A massage for lymph drainage may be gentler than a Swedish because the fluid is closer to the surface of the body. The goal of this massage is to move that fluid, therefore it does not necessarily require deep tissue or other techniques that may be painful. Jumping - While not as relaxing as a traditional massage, rebounding can be great fun. It is exercise by jumping on a small trampoline made for exercise (prolonged jumping). It helps because the lymph is a type circulatory system that needs help. While your blood circulation is moved by the pumping action of your heart, the lymph circulation has no "inner pump," therefore relies on muscular contractions through exercise. Since jumping helps "pump" your calf muscles, this in turn stimulates blood and lymph flow from your legs on upward. But do this only on a rebounder designed for such purposes or you could injure your back or knees. Dry Skin Brushing - Dry skin brushing is a lymph drainage technique that anyone can do at home, and it is relatively inexpensive. The technique involves using a brush made for the skin, using natural bristles (as opposed to plastic). One starts at the feet and brushes in light, upward strokes, working your way to the neck. 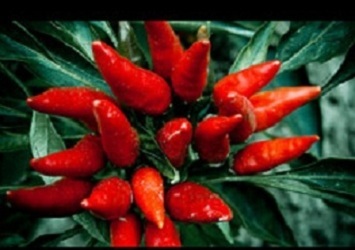 It helps clear skin and dead skin cells, allowing glowing, healthy skin to shine through. And because it brings more blood to the area, your skin becomes more nourished resulting in a beautiful and youthful appearance. Whole Body Cleanse - Body cleansing for the entire body; learn why, how and when to help your natural cleansing body systems. 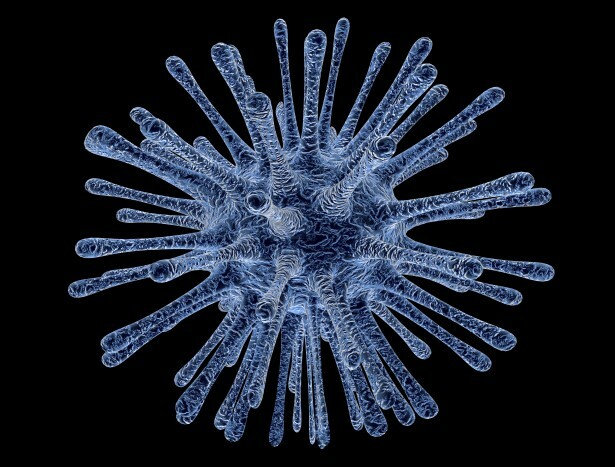 Your Immune System - Is yours passive, aggressive or just right? Learn how to help your body be stronger. 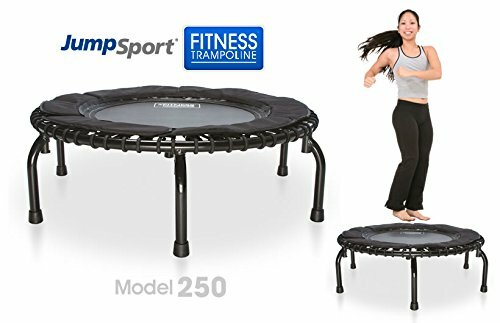 JumpSport Fitness Trampoline - This exercise trampoline allows you to adjust the tension or firmness, allowing for a cushioned and stress free exercise session. Comes with an exercise DVD.